Party/Event offers can not be combined with any other offers, deals or coupon. 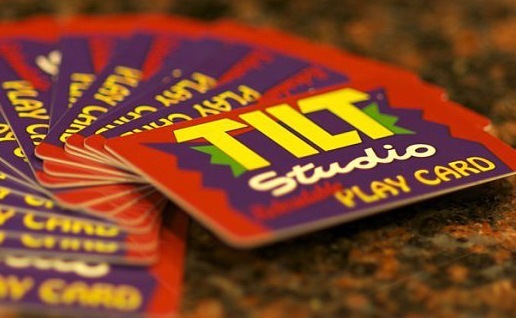 If you have questions or would rather talk to someone now, call us at 301-494-8560 or email us at events@tiltstudio.com. Party host tips are not included in the price of the party. They are appreciated but not expected. 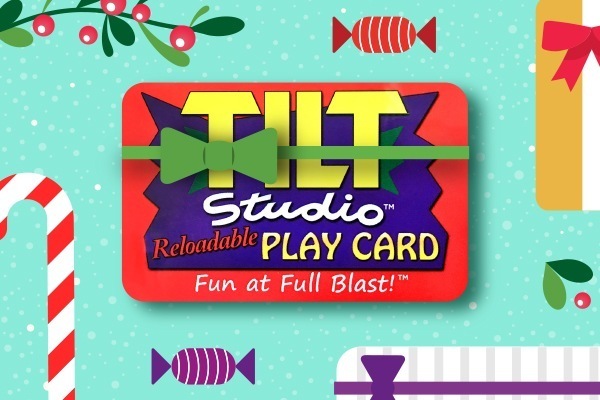 Tilt Studio has partnered with Punchbowl.com to provide you with an easy way to Invite guests to your PARTY!! The best part is, it is totally free, just click on the image. Don’t want to book a party online? No problem! 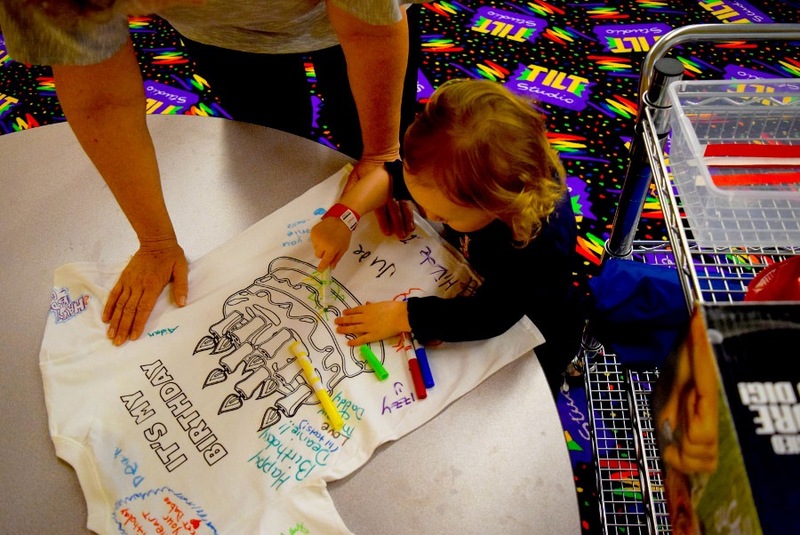 Fill out the following form and one of our party specialists will contact you. Anything else you'd like us to know before we call?